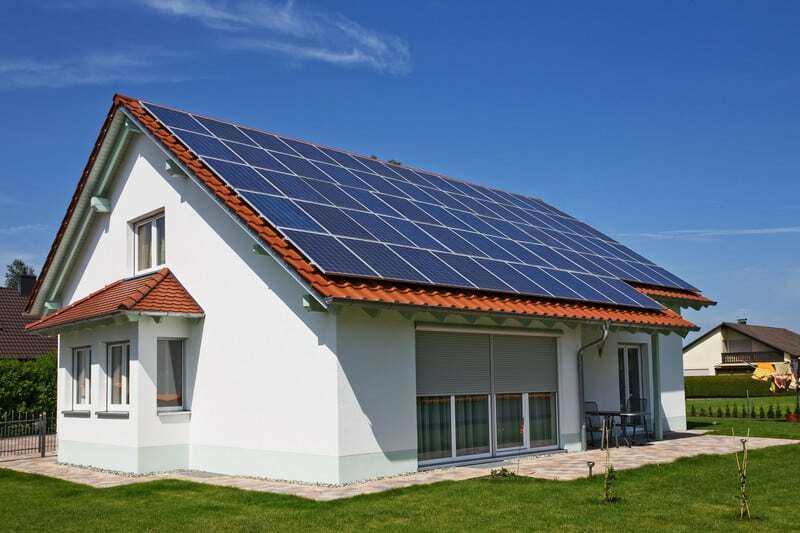 Net zero homes are powered by energy generated from solar panels and the local power company. Vermont (and New Hampshire) winters can be cold and dark. What happens if the power goes out in your net zero home in Vermont? 1) What are the Likely Scenarios? Before you build or even pick a location, it may be wise to ask about the potential of power outages in the area of your choice. You can ask your builder, the power company, your real estate agent, or even other residents or town officials. Typically, the farther you are from the main highway or power sub-station, the more risk of power outages you may face. Among other factors, simple mechanics come into play: The longer you run a wire, the more chance there is that wire can break. Short-term power outage: A common scenario may be that a tree falls and knocks out your power. A well-built net zero home in Vermont will be so well insulated (we call it super insulation) that your home will lose heat at a very slow rate. You will lose lighting, T.V., Wi-Fi, and if your water source is a deep well, you’ll have very limited water as well. Long-term power outage: These typically will be caused by widespread ice storms or other weather-related events. Because the power companies will be so overwhelmed by demands to restore power, these efforts could take days. Long-term outages are rarer but still can occur. Keeping the power on when the grid goes down requires the use of a back-up generator or battery system. Generators are currently the less costly solution and are available in a size range from smaller portable units, to propane-fueled whole house systems. A battery system, while quiet and non-carbon burning, is typically costlier and more challenging to install. Most battery back-up systems power essential systems only. The lack of solar activity during winter may require that the complete battery system be recharged to power the net zero home in Vermont and New Hampshire, so the gasoline or propane-powered generator may be needed as well. Want to capture the ambience of rural living but still own a net zero home in Vermont? Install a wood burning stove! 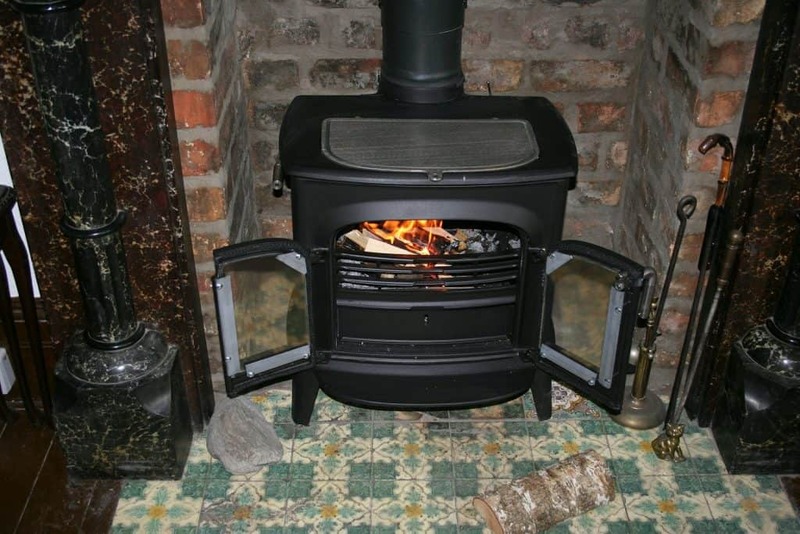 Do note that in a super-insulated house the woodstove can be overpowering, but can add coziness (especially with newer stoves that feature a window-type door. Burning wood can be messy. You have to store the wood. Heat output is hard to regulate. An air supply will be needed for wood to burn efficiently. Are self-venting, meaning they draw in just enough outside air to supply the flame with oxygen and vent fumes to the outside and are very efficient. Mimic a wood-burning fireplace, creating a similar ambiance without all the mess and are controlled by a wall-mounted thermostat. Burn either natural gas or propane. An experienced net zero homes builder will be able to offer you the best and latest solutions to your supplemental energy needs. He or she also will give you the peace of mind by helping you solve all the energy savings advantages that drew you to net zero living in the first place.